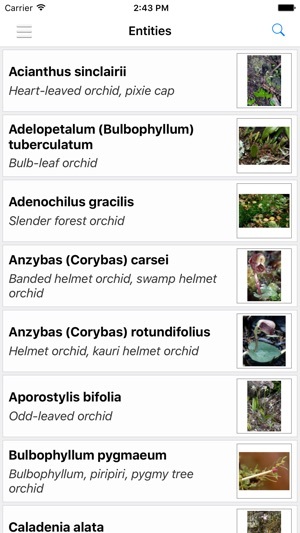 This free app covers a vast array of plant characters for identifying native orchids, including leaves, flowers, habitats, and distribution. 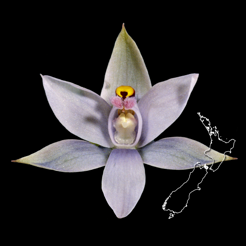 There are 120–160 species of native orchids in New Zealand, including those that don’t yet have formal botanical names. 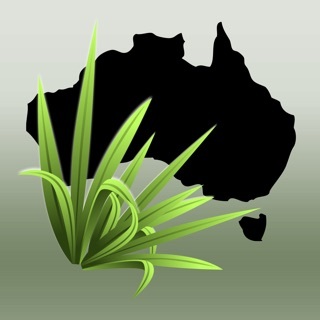 Native orchids have high conservation values and should not be removed from the wild. 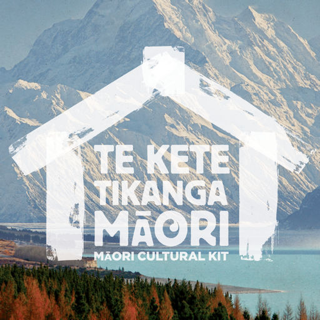 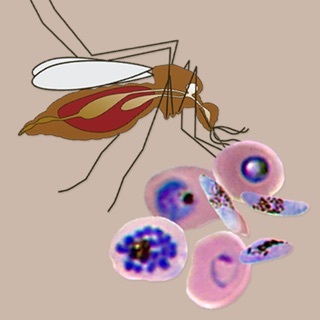 Key authors: Murray Dawson, Jeremy Rolfe, Kathleen Stewart, Jenny Dent, and Michael Pratt. 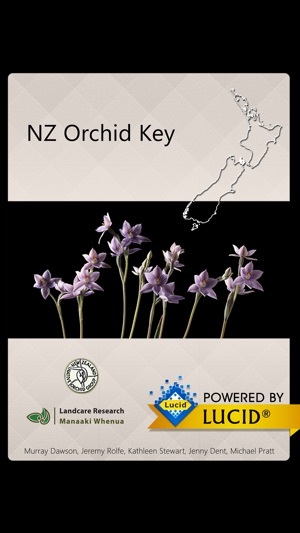 We thank members of the New Zealand Native Orchid Group (http://www.nativeorchids.co.nz) and the NatureWatch NZ project (http://naturewatch.org.nz/projects/new-zealand-native-orchids) for contributing images to this key. 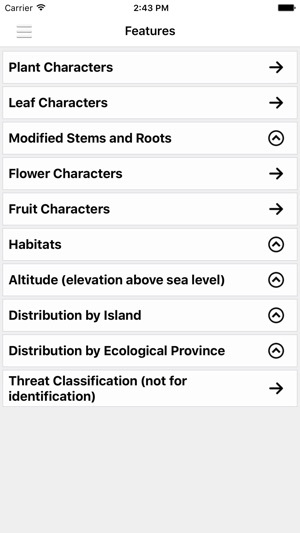 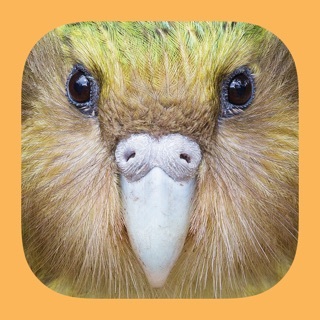 This LucidMobile key is part of a series of free interactive keys for identifying New Zealand native and naturalised plants. 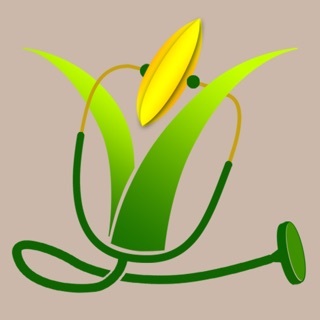 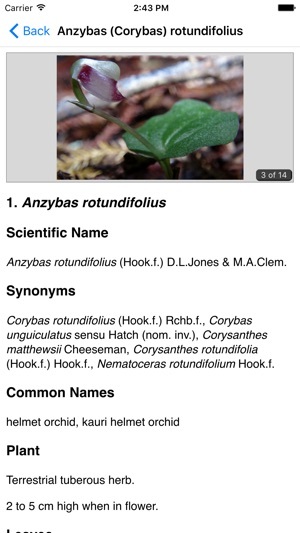 Online versions are hosted by Landcare Research (http://www.landcareresearch.co.nz/resources/identification/plants). 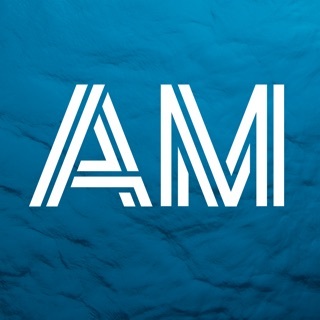 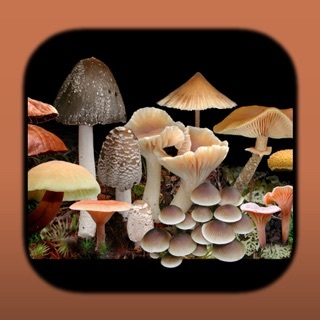 This app is powered by Lucid Mobile.